The waterproof outdoor map of Hammastunturi and Southern Inari covers the wilderness areas of Hammastunturi and Tsarmitunturi and the area close to Saariselkä Resort as well as the southern part of Lake Inari. In the east the map stretches all the way to the Russian border. The scale of the map is 1:100,000 (1 cm on the map = 1 km on the ground). 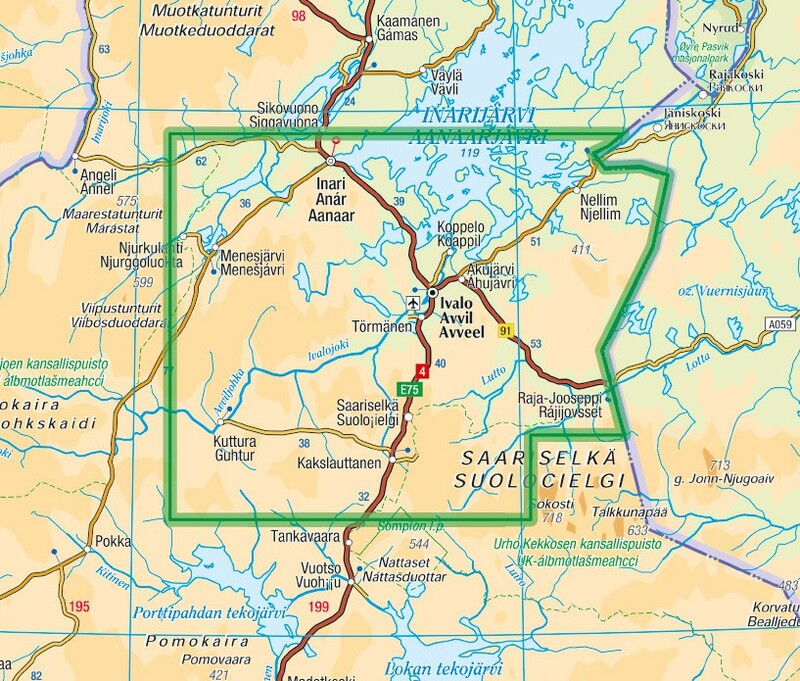 The handy double-sided outdoor map covers the hiking areas of Inari, Ivalo and Saariselkä Resort with a single sheet. 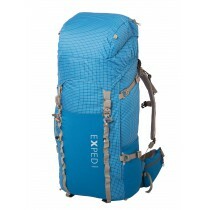 It is especially useful when hiking or cross-country skiing. Also cycling trails, snowmobile routes and Lake Inari water routes are included. 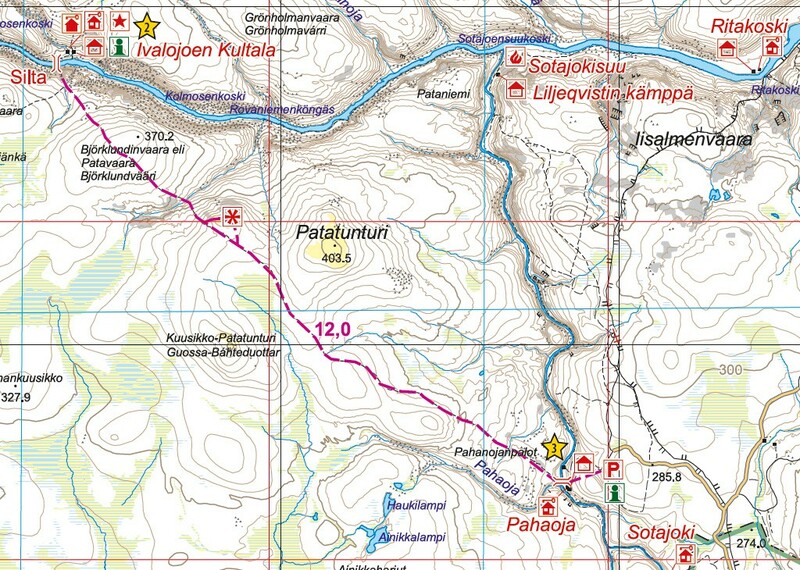 On the side of the map you will find coordinates for all the wilderness huts managed by Metsähallitus to help locate them with a GPS device. 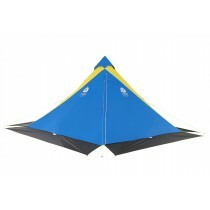 Details on magnetic declination and the coordinate system are also included. The map has also the ETRS-TM35FIN coordinate system.